There is a Status Red warning for Dublin and the Department of Education and Skills has directed schools in Dublin to close. 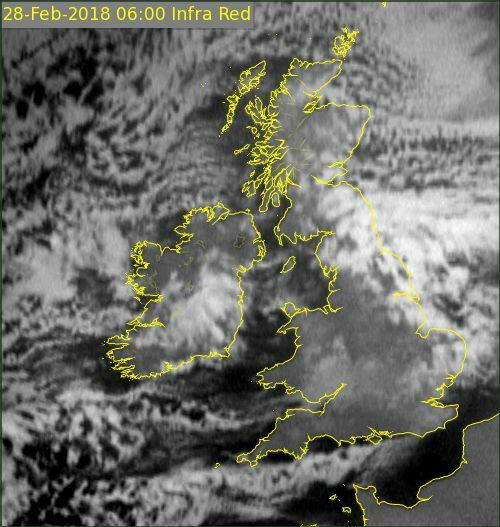 Given the disruption to transport and the safety risks involved because of blizzard like conditions due to hit Leinster, the school is to remain closed on Thursday March 1st and Friday March 2nd. Stay safe and stay warm. Further updates will be posted if necessary. 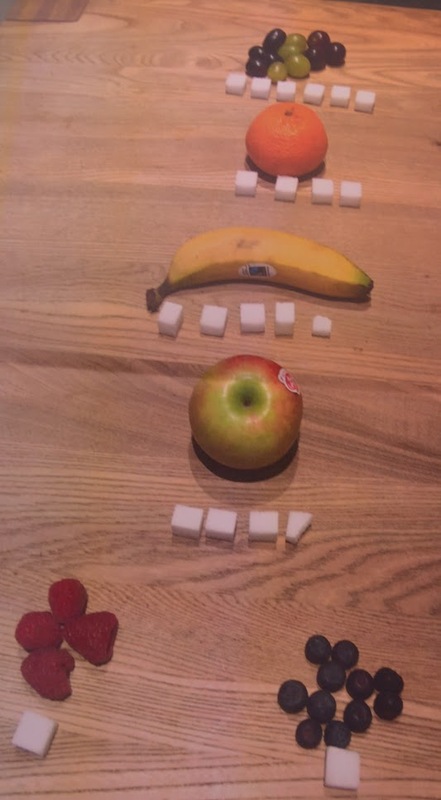 We decided to do a project on Sugar content in food that we like to eat and drink sometimes on a daily basis and then sometimes as a treat on a Friday. We recorded that some drinks that you think are healthy may not what you think (mountain dew). Most people were surprised at how much and little sugar were in the different drinks. We found out that McDonalds’ Happy Meal has 32g of sugar and even more salt and fats. An 800ml bottle of Heinz’ Ketchup has 160g of sugar. We also found out that too much sugar could rot your teeth. The best drink for us was of course water and the worst drink was mountain dew. The best food for us is blackberry/raspberries. The best bread for us was brown bread and the worst type of bread was the bagel. The best bar for us was Nature Valley bar with still a lot of sugar with 47g of sugar. The worst was the Crunchie with 65g per 100g. These are a few photos of our project and trips to classes. 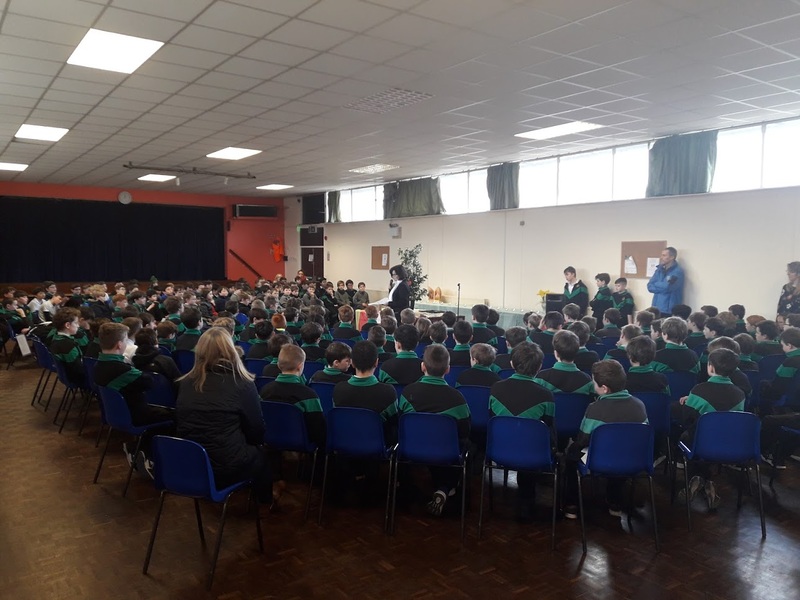 We celebrated Safer Internet Day (SID 2018) on Tuesday 6th February. We had some fun activities such as Super Selfie, MySelfie and the wider world, the Granny Rule, and making posters to help promote safer internet for all of us. We also worked on an online code and debated issues such as ‘cyber bullying’. 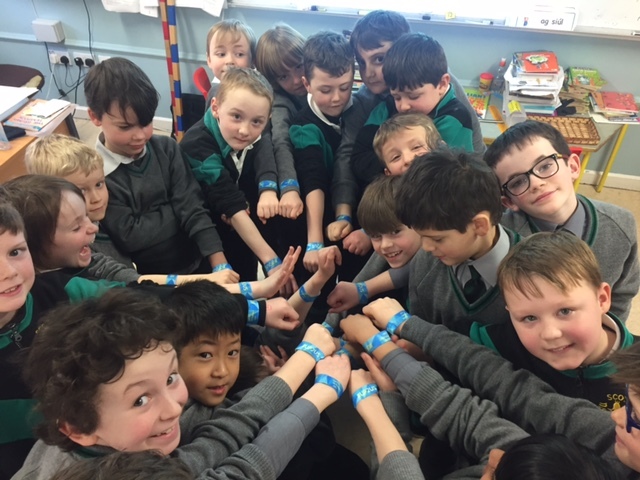 We all received a SID2018 wristband which reminds us that it UP2US to keep safe online.